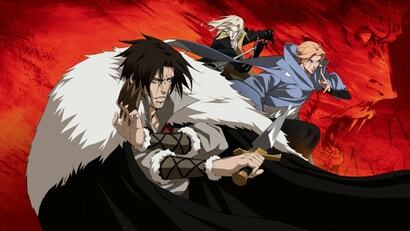 Netflix's Castlevania animated series released over the weekend and has plenty of demon killing, testicle jokes, magic and blood. But how does it hold up as a complete package? I sat down with my coworker Mike Fahey to talk about all the good and all the bad.